Power washers from simple to heavy duty. If you are on a drilled well with hard water in the rurals you want to avoid a pump with an internal unloader as hard water can lead to early problems. 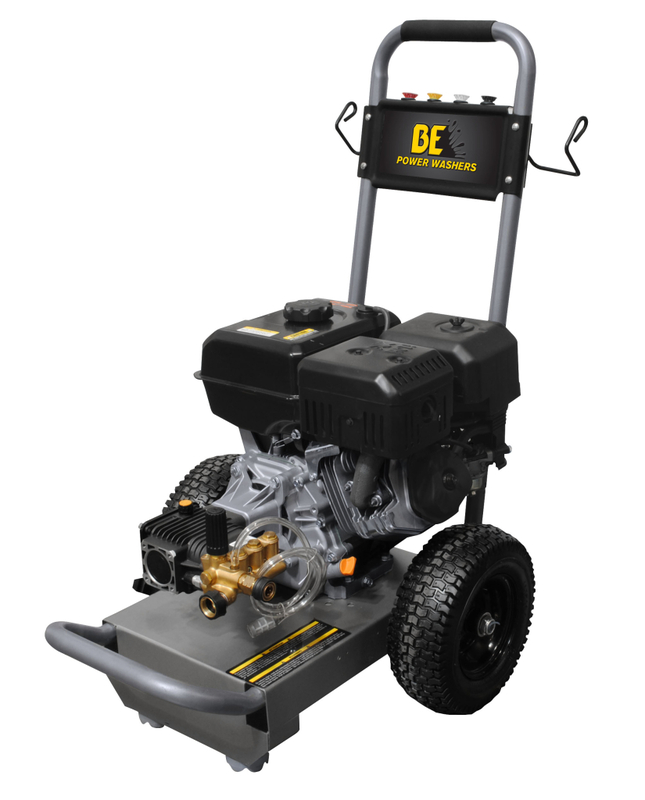 At Ag & Turf, we can help you fit the proper power washer to you for your application.